At Edge Realty Advisors, we believe that being responsible as a company comes with creating and fostering an environment that works in partnership with our stakeholders – to inspire our employees, to support our clients and volunteer to positively impact the community where we operate. Employees are the core of our business and we believe it’s important to support the causes that are close to their hearts. 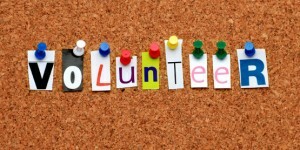 As such, we recognize that volunteer and fundraising activities can enrich their work environment and create a more productive and engaged team. Edge Realty Advisors is regularly involved in mentoring students at the University of Central Florida and the University of Florida. 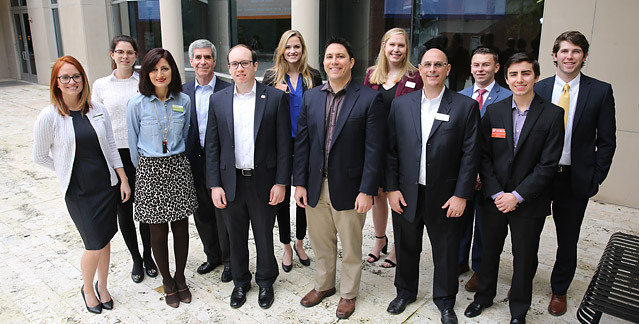 Ira Bellinkoff, MAI, CCIM is pictured below with the Real Estate Society at the University of Florida, which is a student-led organization. The primary reason for the involvement is to inform students of opportunities in commercial real estate appraisal and how the knowledge gained through this discipline can be applied to other fields during the course of a career. Thomas Martucci, MAI, CCIM and Ira Bellinkoff, MAI, CCIM regularly provide job shadow and internship opportunities for students pursuing a career in appraisal. The employment opportunities page summarizes any current open positions.